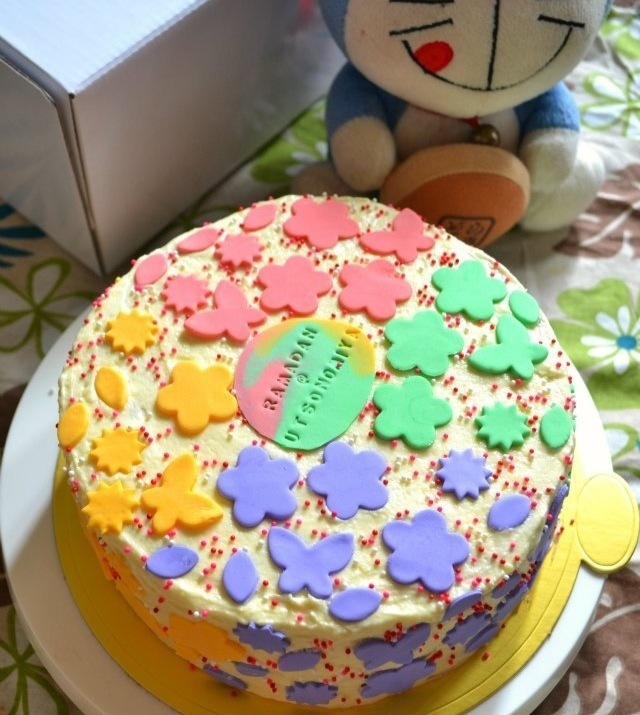 Book of the Day …. 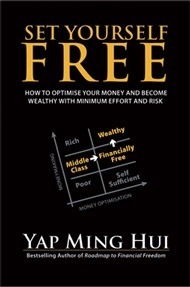 Author, television personality, columnist and coach on money optimisation, Yap Ming Hui is back with his latest book Set Yourself Free. 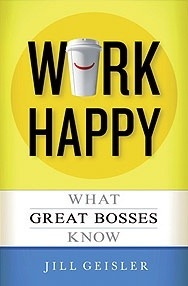 As the Managing Director of Whitman Independent Advisors, Yap assesses why middle class Malaysians have trouble achieving financial freedom in this book. 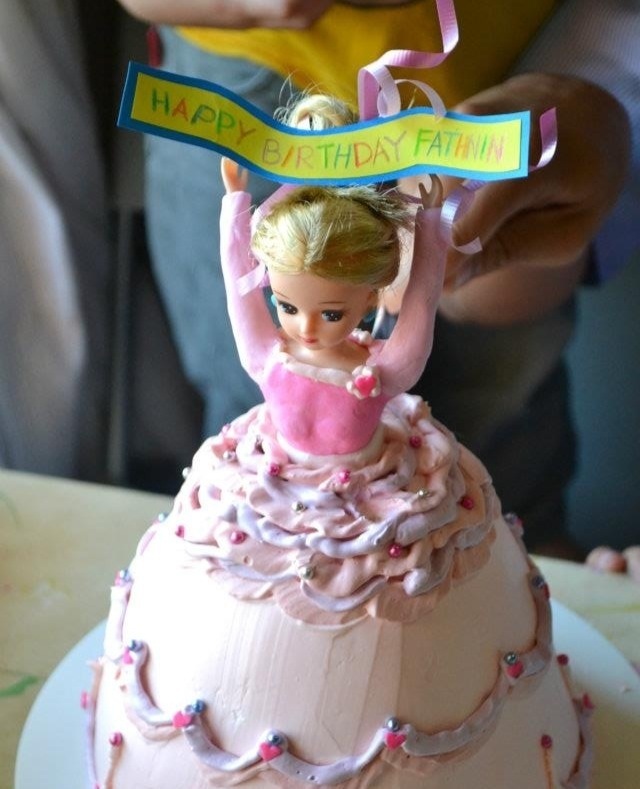 Known for her novel P.S. 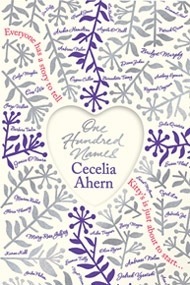 I Love You, Irish novelist Cecelia Ahern returns with A Hundred Names. Taking a different approach from previous works, A Hundred Names tells the story of Kitty Logan, a journalist whose career is going downhill until she stumbles upon a list of one hundred names in a file. She starts to track those people down to write that one story that she’s always wanted to write. There’s something about a French woman that puts her aside from (and sometimes above) other women. 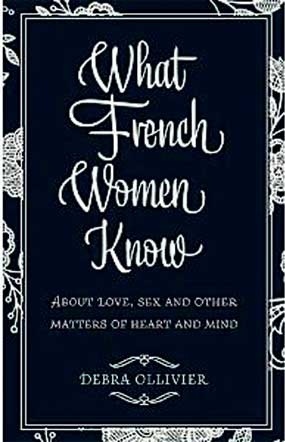 It could be the scarf, perfectly tousled hair or the effortless chic that adds up to that je ne sais quoi but underneath it all, the author relates, it’s simply that French women don’t give a damn. 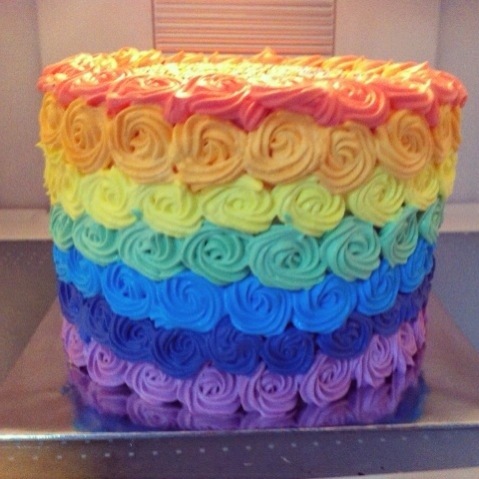 There are no rules, and one just navigates how one sees fit. From sleeping with a man on a first date to embracing imperfections – the author invites readers to replace self consciousness, doubts and complexities with some joie de vivre. Ollivier also provides provocative insights from knowledgeable women French, of course who bestow their expertise on how to love and make love.